Luis Bravo's tango extravaganza returns to Broadway for a summer engagement. 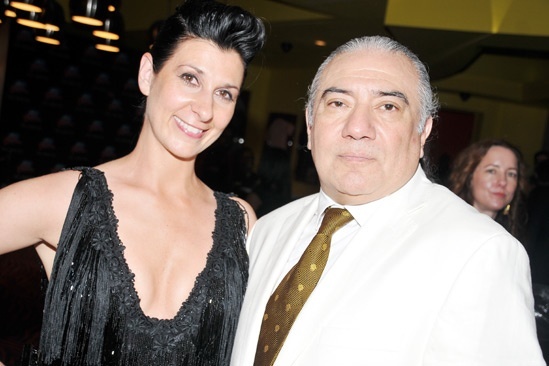 Forever Tango creator Luis Bravo shares an opening night snapshot with his manager, Christine Barkley. Luis Bravo's Forever Tango opens at Broadway's Walter Kerr Theatre on July 14, 2013.